Lot 74. KINGDOM of PAEONIA. 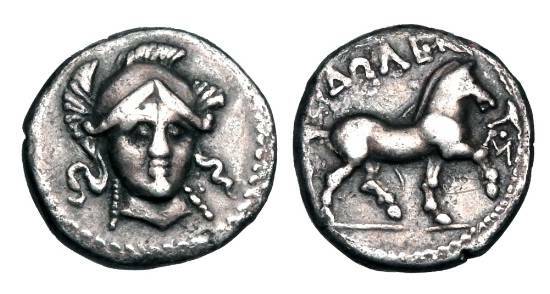 Audoleon, 315-286 BC. AR Drachm.